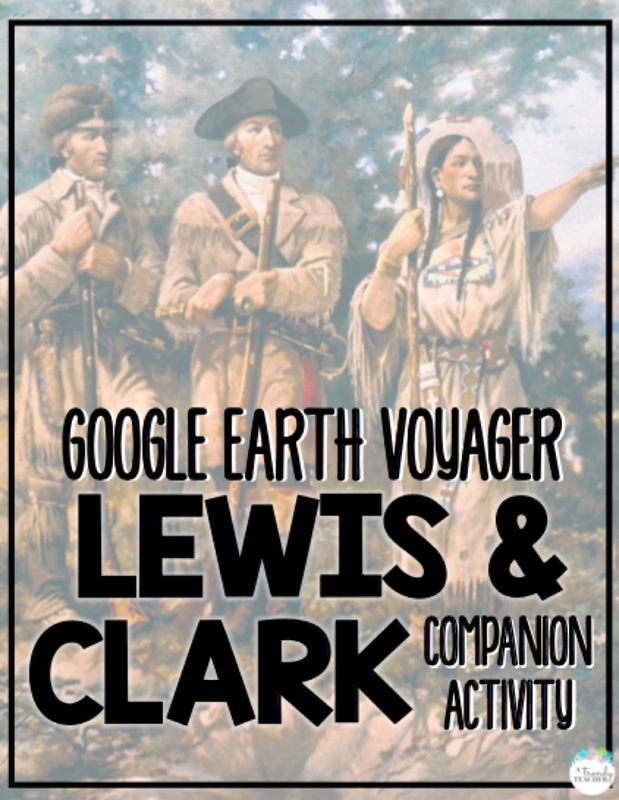 As we wrapped up our Early Settlement unit in Social Studies I stumbled upon the internet's best kept secret, Google Earth Voyager! These interactive maps take you through all kinds of new learning. 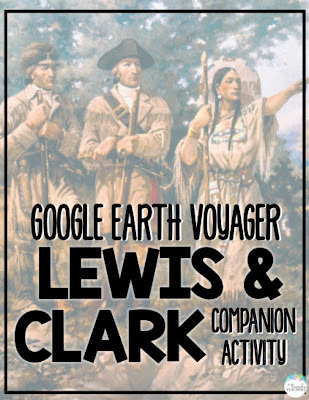 I was super excited to see a Lewis & Clark Expedition and knew that I just had to try it out with my kiddos! The first thing I loved about this was how seamless it was to push out in Google Classroom. We are 1:1 with Chromebook in my 4th grade classroom, so any chance to push out work through Google Classroom is fine by me! 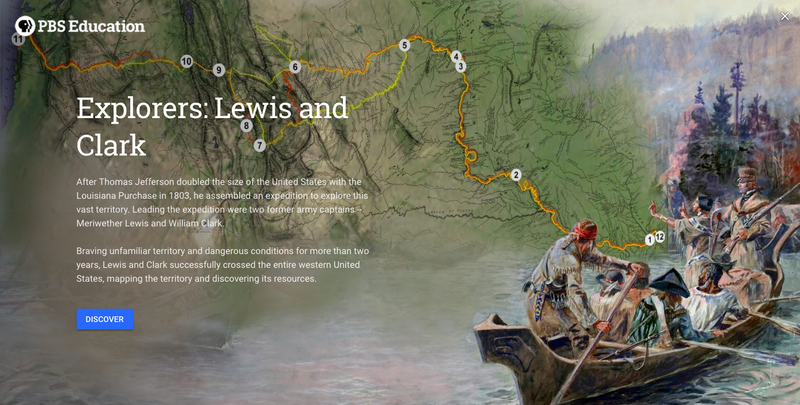 As students work their way through their interactive journey they follow Lewis & Clark's path. 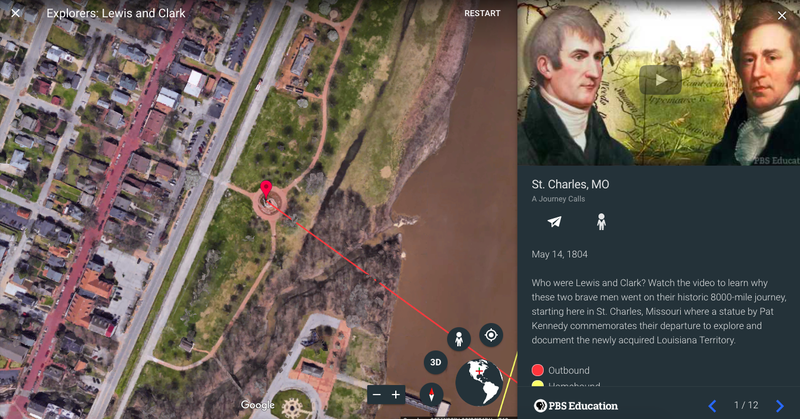 The interactive map allows for an aerial view or ground view and you can even manipulate the map to see what other things are near by. As you see on the right hand side, students also have the opportunity to watch videos and read more about the Expedition as they move along. 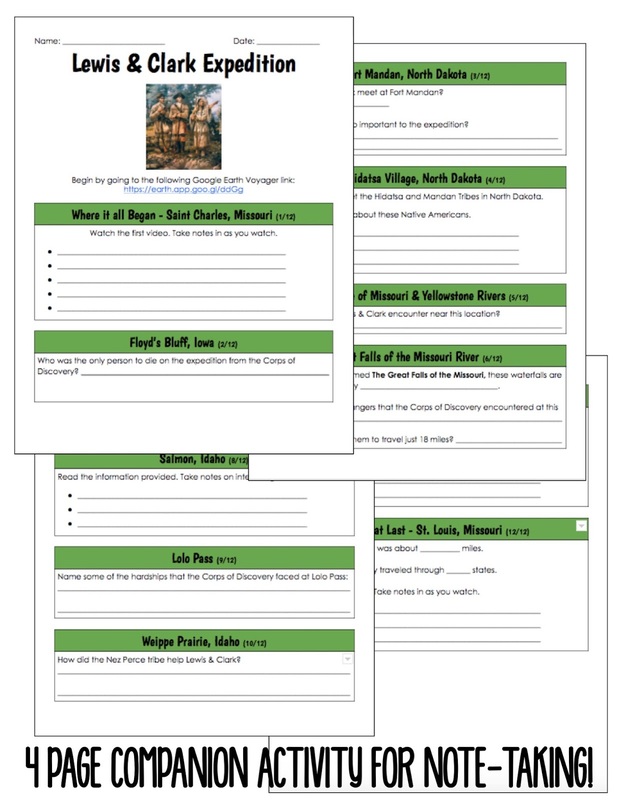 I pushed out this independent learning activity and gave my students two 45 minute sessions to complete it. They were engaged throughout the whole activity and asking for more Voyager activities by the end. You can check out my Teachers Pay Teachers store for the companion activity I assigned with this activity. This was a great accountability piece and helped my students take thorough notes as they went through the voyage. 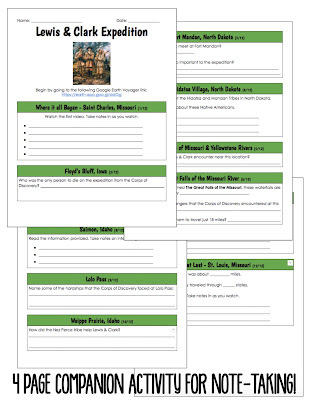 CLICK HERE TO DOWNLOAD THE COMPANION ACTIVITY.